Happy Holidays! This year we’re trying something new, 12 Days of LibraryThing: a scavenger hunt around the site. Starting today, we will add one clue per day through December 24th. Each clue refers to a page on LibraryThing, which is marked with a pear icon when you go to it. Gather each day’s pear to be entered into drawings for prizes! » The clues are here! New clues launch at midnight EST. There will be one new clue each day from now through Dec. 24th. Decipher the clues and visit the corresponding LibraryThing pages to find the pears. If a page has a pear, you’ll see a banner at the top of the page. There is a new clue each day. We encourage you to find as many pears as you can, but you only get credit for the daily prize if you find the pear on the day it was posted. Come and discuss your pear hunting and exchange hints on Talk. 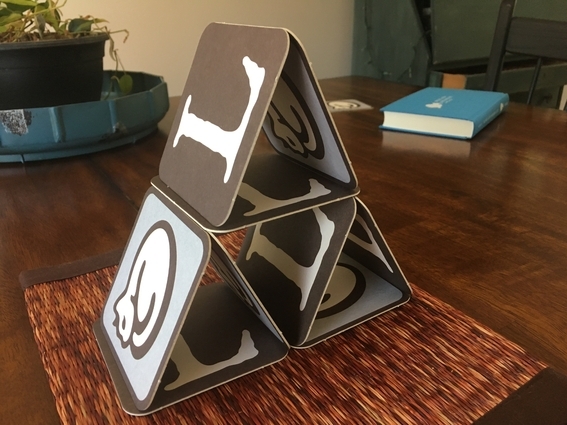 Each day, we’ll randomly select a member who found that day’s pear to receive a set of our LibraryThing/TinyCat coasters. 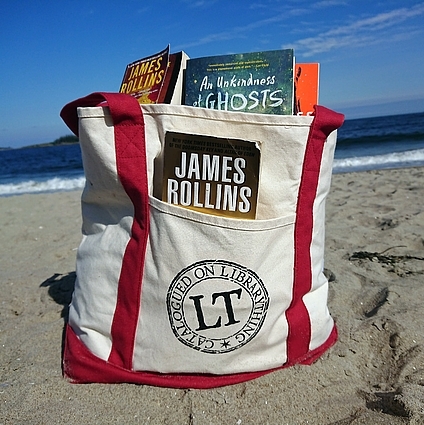 Members who find all twelve pears will be entered into a drawing for a LibraryThing tote bag. We will pick the lucky tote bag winner on December 31st. Questions or comments? Join the discussion on Talk. Happy pear gathering! I don’t understand about finding and going to different pages. I read the first clue and to me it says pear tree. So, where do I find a page about pear trees?